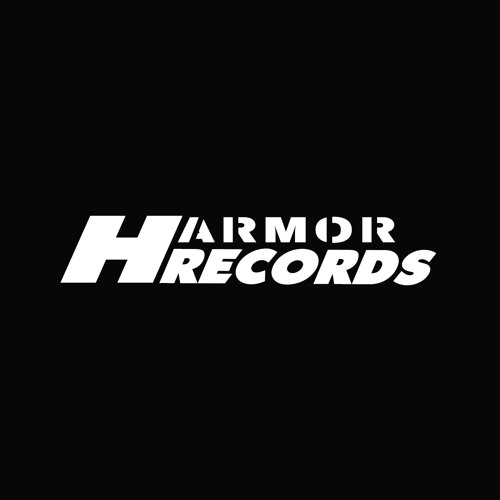 Harmor Records Demo Submission, Contacts, A&R, Links & More. Currently Ranked #112 in the Big Room genre worldwide and with over 5+ releaseas breaking the Top 100 Beatport charts Harmor Records is a promising independent record label based in the UNITED KINGDOM. Harmor Records was founded in 2017 to help artists and talented producers less known in the music industry but with great potential. In the first year since we launched this label, we were able to achieve 3 tracks in the Top 100 Big Room Chart Beatport and we had tracks supported by many well-known djs. We want to help artists and underground producers achieve a higher level in their career and their music to reach a larger number of fans and to be appreciated for their work we try to work as a community not as a usual label. Make sure you follow us on our journey.